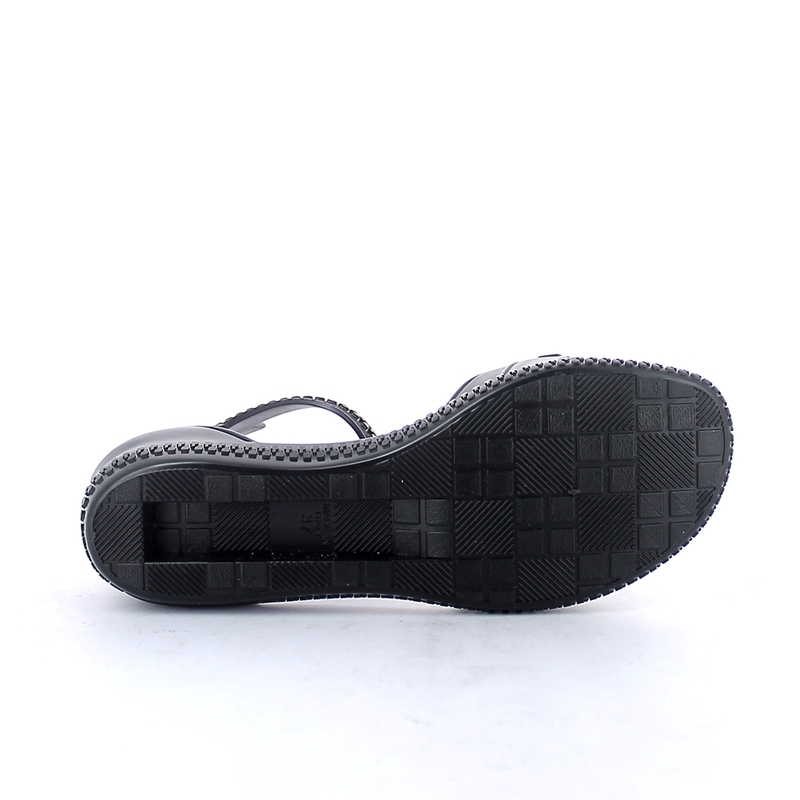 Matt finish pvc sandal with band upper, backstrap and sole outline with embossed imitation zip fastener. Made in Italy The article can be customized by the application of accessories and by special processes: brushing, varnishing or flocking. This PVC footwear boasts a production entirely Made in Italy and all materials used in its manufacture meet the R.E.A.C.H. standards. Size run: .